As I continue to offer stock photography, one thing I found is that my clients want VALUE. They want to be able to use the images, in a variety of ways. 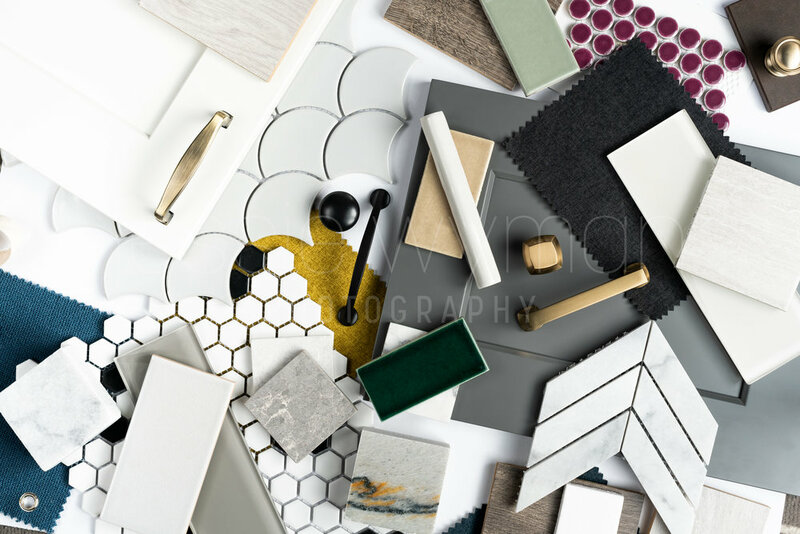 One thing I’ve been trying to include into some of my flatlay collections is an image that has so many elements that it can easily be cropped into several new images. I have one of those images in my new Designer Collection. Below you will see the full image. Because it was taken relatively close to the image and I’m shooting with several megapixels, cropping it into several new images is totally possible! Cropped into at least 8 new images - ready for Instagram! There you have it friends! Pretty amazing. Want to purchase? This image is part of my Designer Collection - found here.